One of our most popular wedding colors is now also available for PUCCINI's matte microtexture weave collection. 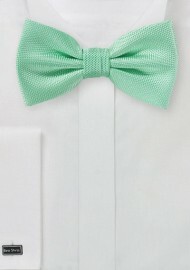 The matte fabric paired with bright and fresh mint green creates a nice blend of elegance and understated sophistication. 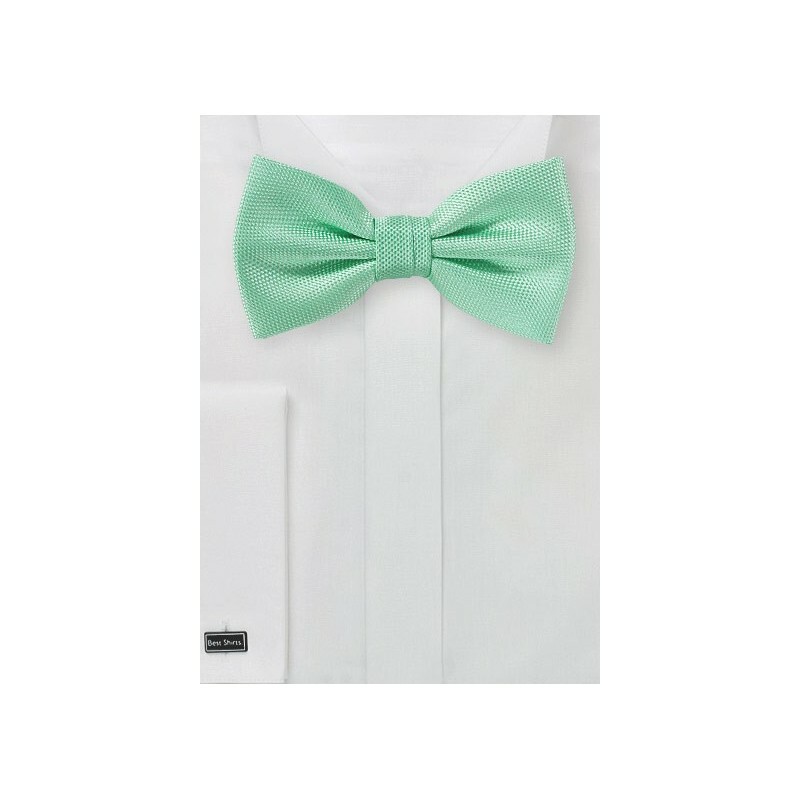 Pair with shirts in white, light blue, or light gray in either solid color or with stripes, herringbone, or checks for best looks.